Over the past several years, a policy debate has emerged surrounding the most efficient and effective course of action to address a complex series of challenges regarding the Everglades – its protection, its restoration, and its future. There isn’t a reasonable scientist, economist, or policymaker who would dispute that the issue is complex, complicated, and ultimately involves sensitivities to all stakeholders. 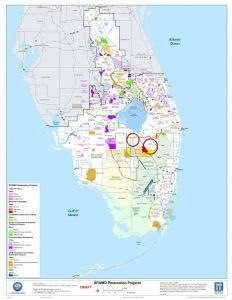 In 2016, The James Madison Institute (JMI) released its backgrounder, “Solving the Everglades Riddle.” In this comprehensive study, JMI offered policy proposals and a framework for how to ensure that the state can continue the progress made in protecting a national treasure, restore areas in need, and keep the promise to Floridians concerned with environmental preservation, while also ensuring those seeking to continue our economic progress that these two goals are not mutually exclusive. In the months subsequent to the release of JMI’s backgrounder, a number of policy proposals have begun to take shape, including a detailed proposal to acquire land amounting to approximately 60,000 acres south of Lake Okeechobee, for the purposes of water storage. 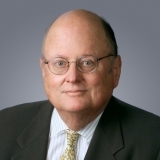 Consequently, JMI partnered with the nationally-recognized experts at The Washington Economics Group (WEG) to analyze and estimate the overall economic impacts of this proposal. 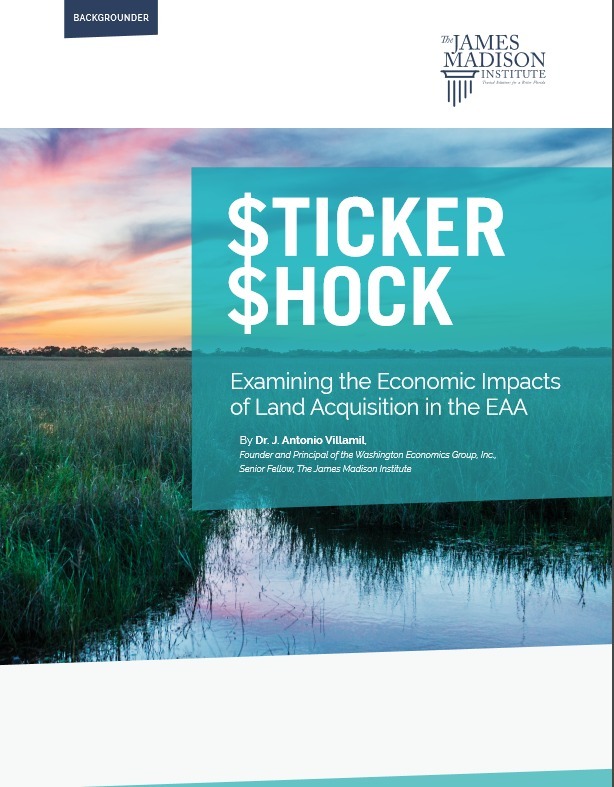 Read our latest Backgrounder on the economic impacts of land acquisition in the EAA. The James Madison Institute released this study by Dr. J. Antonio Villamil about legislative proposals dealing with Everglades restoration. 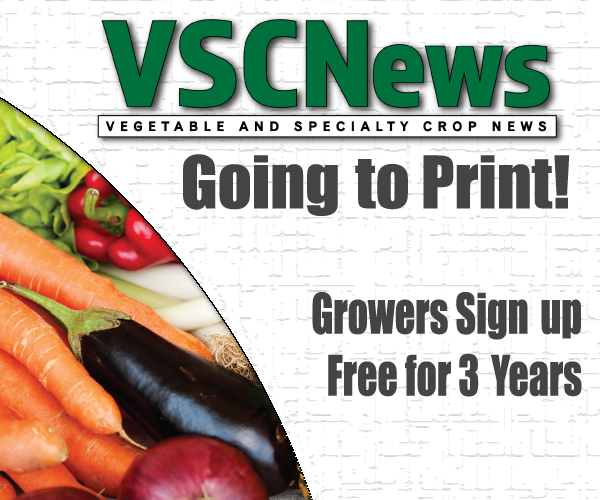 You can hear Dr. Villamil’s comments about the Land Acquisition study below.